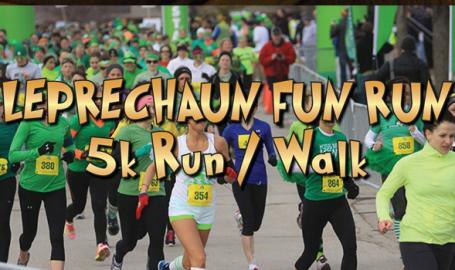 Join us for the 3rd annual Leprechaun Fun Run 5K Run/ Walk to be held on March 17, 2018. Tickets are $25 (a T-shirt can be added on for $15) and go on sale December 26th! Last year this was a sold out event so get your tickets quick! Tickets available at https://www.brownpapertickets.com/event/3179145.